Baltica Translations was established in response to the growing demand for professional translation in the United Kingdom, triggered by the expansion of the European Union and the development of new technologies and new forms of communication. The firm was established by qualified translator Krzysztof Milewski who has a wide range of linguistic qualifications, allowing him to provide official translation and interpreting services in the United Kingdom. Krzysztof holds a Master of Arts degree in Applied Translation Studies, awarded by the University of East Anglia (UEA). Krzysztof gained a Distinction for his overall performance. Moreover, he is a qualified interpreter (Diploma in Public Service Interpreting), specialised in Scottish Law. As well as relevant language qualifications, Krzysztof holds a Master’s degree in Sociology, awarded by the University of Lodz in Poland. Is it useful? Interpreters are often required to act as intermediaries in socially and culturally complex situations, where broader understanding of social processes is not only beneficial, but vital. The qualification also allows me to undertake translation work from such fields as: social research, social work, community, counselling, human resources, public relations and marketing. It is useful, indeed! 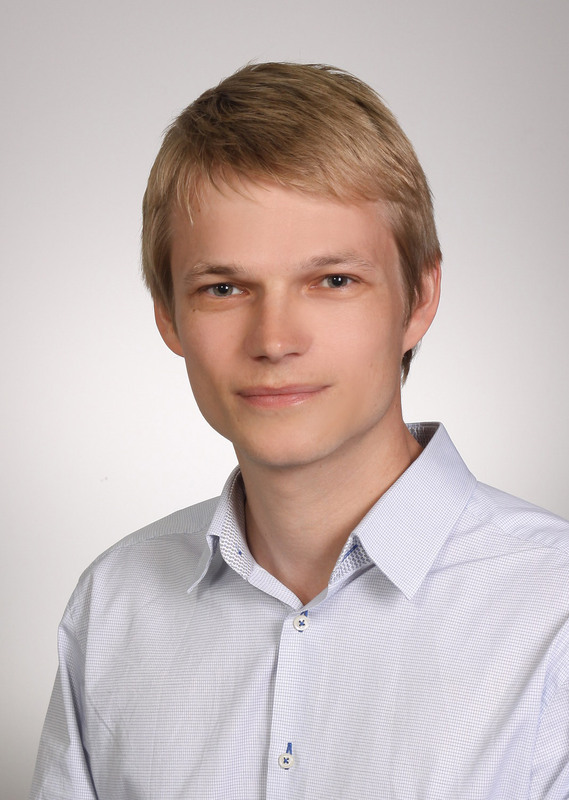 Krzysztof is also a member of the Chartered Institute of Linguists in London, a pre-eminent body for language practitioners which sets professional standards in the United Kingdom. In an effort to foster our relationships with non-English speaking clients, we have entered into cooperation with solicitors and notaries public who can assist with complex legal matters, always ensuring that appropriate linguistic support is in place. Full confidentiality is guaranteed at all times. Furthermore, we offer language tuition, proofreading and transcription of audio and video recordings. Our corporate clients can rely on our interpreters during study visits and seminars. Companies interested in expanding their business are invited to take advantage of our localisation services. For example, we can translate and edit your website in a way which takes the specific cultural needs and characteristics of a foreign market into account.